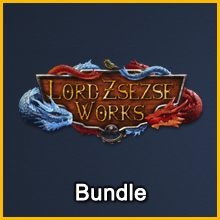 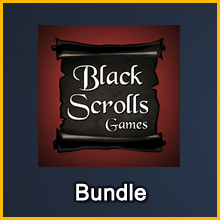 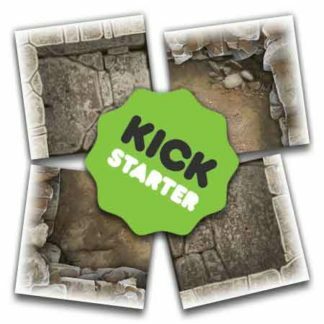 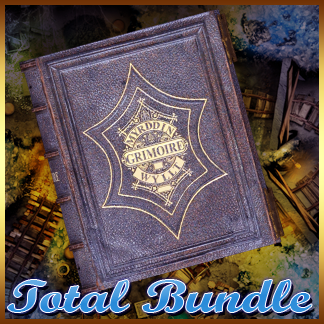 Get a discount when purchasing all 3 of the Lord Zsezse Works Add-Ons offered in the MapForge Kickstarter campaign. 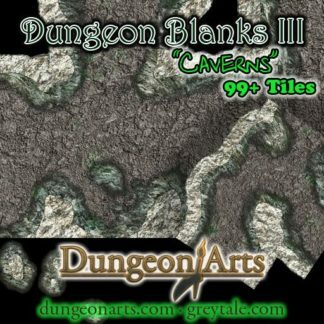 This Add-On supports making maps of country roads and a bandit camp, using 6x6 grid square tiles. 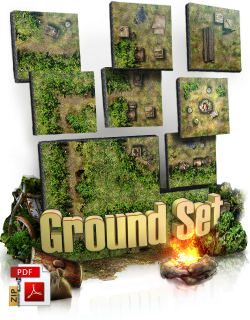 The tiles provided many variants and terrain elements, including green lands, hedges, paths, clearings, road crossings, camp areas, and more. 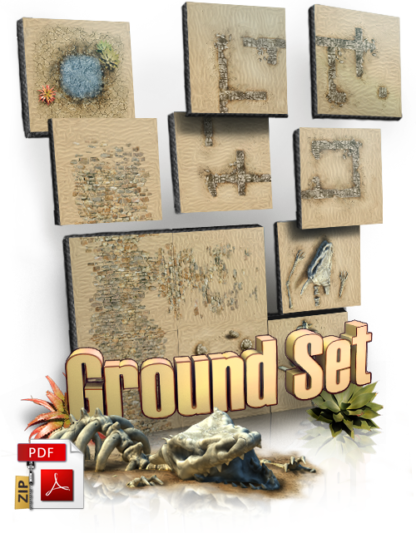 This Add-On supports making maps of desert roads and desert ruins, using 6x6 grid square tiles. 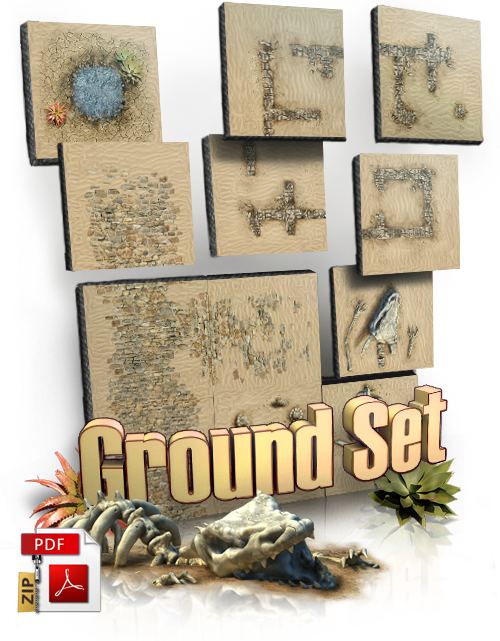 The tiles provided offer many variants and terrain elements, including rolling dunes, sand-covered roads, intersections, city ruins, an oasis, and more. 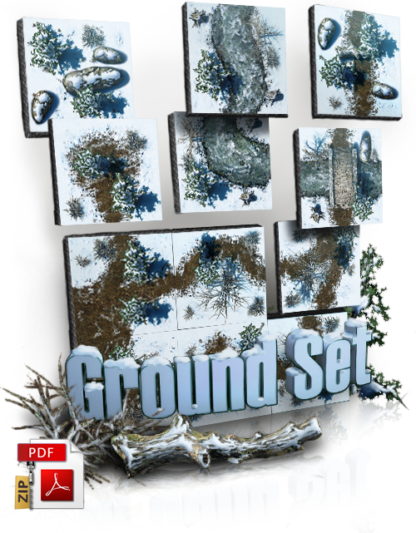 This Add-On supports making maps of the countryside or a forest in the cold grip of winter, using 6x6 grid square tiles. 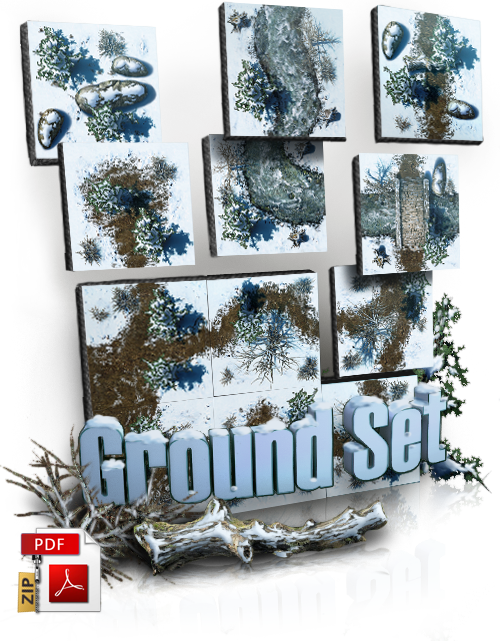 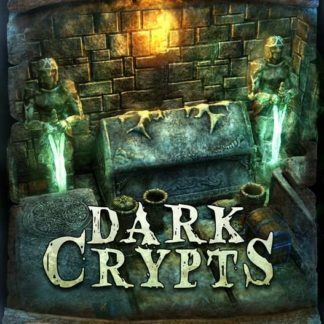 The tiles provided offer many variants and terrain elements, including snow-covered trees, stones, and bushes, dirt paths, a river, and more.